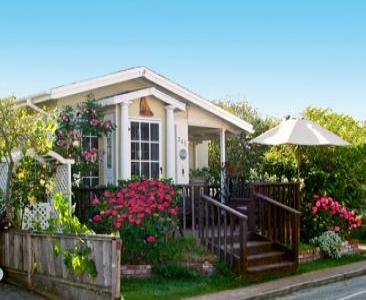 Charming & chic vintage bungalow! Stroll to beach! 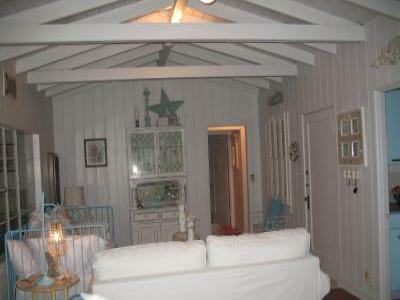 Fabulous beach house, white water views--listen to the waves serenade you!